Companies and their employees need to focus on building skills for the future. 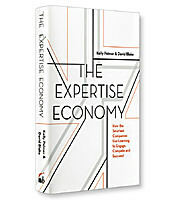 The Expertise Economy shows how the most forward-thinking companies, big and small, are transforming their employees into experts and ultimately creating their biggest competitive advantage. Kelly Palmer and David Blake challenge CEOs and business leaders to let go of outdated and traditional ways of closing the skills gap and embrace the urgency of reskilling and upskilling the workforce. 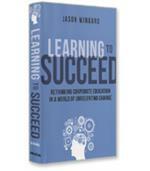 Why traditional company training no longer works. To personalize learning and inspire employees to learn every day. To combat content overload and choose the right technology for your organization. 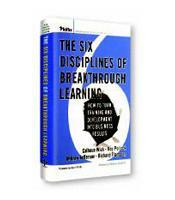 To speak “the language of skills” in order to make the most of expertise.